The weather for our Carnival parade was fantastic and so was the display of walkers in the parade. Headed up by the Cambridgeshire Caledonia Pipe Band the 200 strong parade wended its way along the new route for the parade from the central Market Square in Huntingdon down to the Riverside Park by the river Ouse. The Carnival which was led by the Pipers and the Mayor of Huntingdon. Cllr Sarah Gifford in a classic open top car. Our Carnival Queen, Katy and her two princess attendants, Poppy and Daisy rode in a fairy tale carriage with Shire Horses to pull them along. The Riverside Park was ablaze with colour from the flags, gazebos and costumes of the parade participants. Over 60 charity, commercial and specialist craft stalls were assembled along with games, amusement and refreshments were all on hand. The Carnival Chairman, Bill Hensley, estimated that there was a turnout of over 8,000 people over the two days. 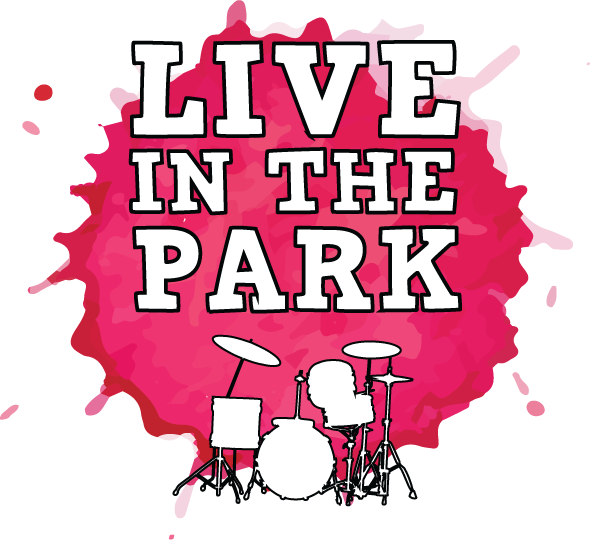 HCR104fm broadcast live from the Park on both days. The Sunday was Live in the Park where 7 local groups and artists played from the Carnival stage which was sponsored by Perry Road studios.